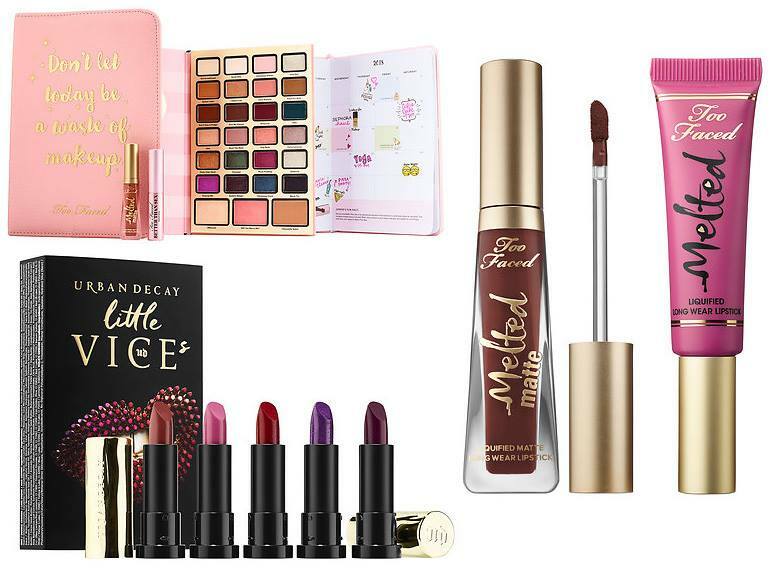 Today, you can officially start shopping for Holiday 2017 products at Sephora. I think, this means the Holiday 2017 shopping season is officially opened now. The list is long but I choose only a couple of products to show you. Sephora offers more like a sneak peek from each brand, wanting to tease us even more. 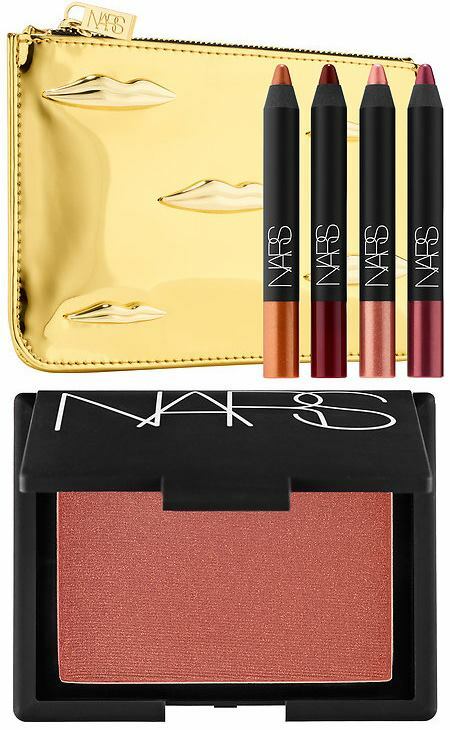 I spotted a few Marc Jacobs Holiday 2017 Gifts in there, as well as the new NARS Man Ray Lip Pencil Set. NARS Man Ray Holiday 2017 Collection will be launching soon with more gift sets. Just the other day I showed you Laura Mercier Exotique Face Illuminator from her Holiday 2017 Collection and now there’s a new one listed with Sephora. Well, I don’t want to keep you waiting. 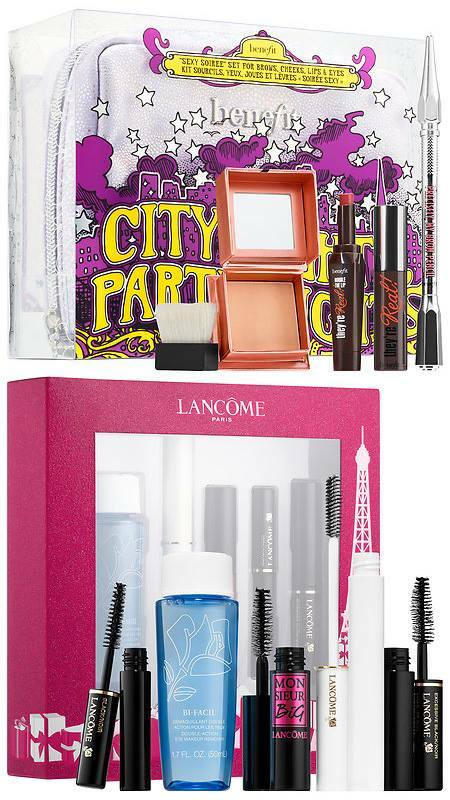 Let’s dive into Sephora holiday 2017 offerings right away! 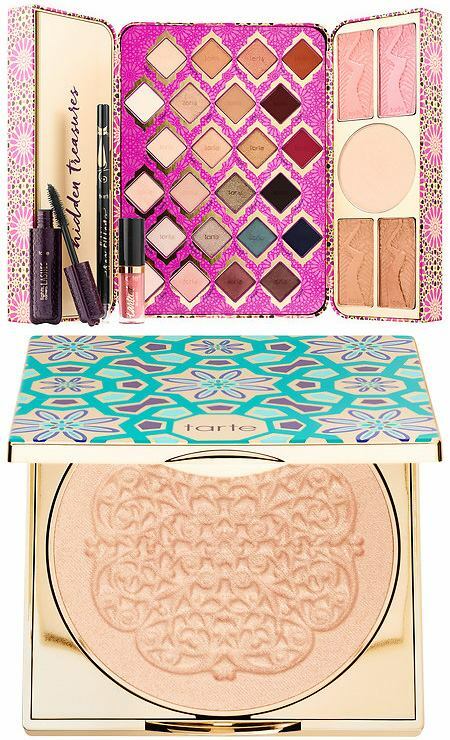 A gift set overflowing with tarte treasures eyeshadow, liner, mascara, cheek, lipstick formulas in all new shades. This highlighter builds a natural radiance or blinding strobe with concentrated gold flecks to luxe up your look. The silky, weightless powder features coconut and tarte’s Rainforest of the Sea™ complex to smooth skin so pigment builds effortlessly. Inspired by Moroccan mosaics, the custom lattice press and bright packaging add some global-glam to your glow. For the first time in Too Faced history, they’ve not only created an amazing collection of beautiful shades for the eyes, face, and lips, but also a limited-edition year-round beauty agenda so you can try new looks in the most beautiful way all year long. A set of five deluxe samples of Vice Lipstick in a matchbox-style box. The hottest holiday makeup look is in the bag. This limited-edition set of benefit favorites contains everything you need to get precisely defined brows, long lashes, full-looking lips, and a soft glow. Plus, this collection comes in a custom-designed bag that fits into most purses, just in case you need a touch up post-mistletoe. Put your eyes in the spotlight with this limited-edition eyeshadow palette featuring the bestselling Shimmering Skin Perfector Highlighter formula customized specifically for the eyes. These exclusive pairings allow you to dial up or down the lights to create a customized light effect for all skin tones and eye colors. 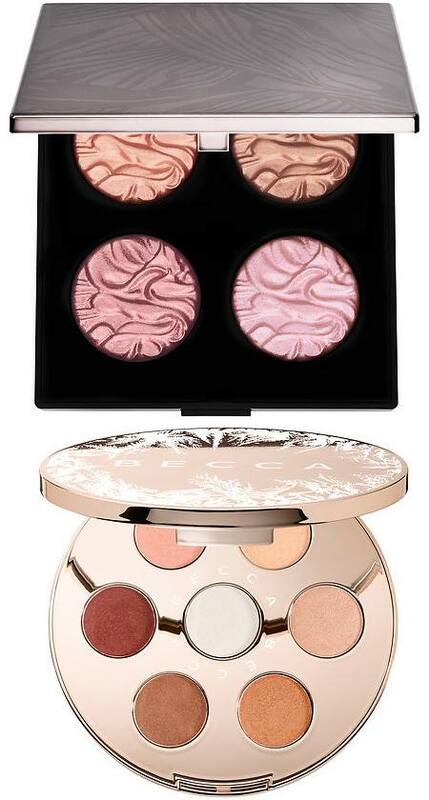 A melange of long-wearing, buildable, natural-looking and versatile highlighting powders in an oversized compact.